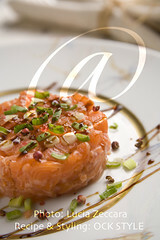 Food Meditations...: Savory, Not Salty: Sodium, Use It with Moderation! Savory, Not Salty: Sodium, Use It with Moderation! 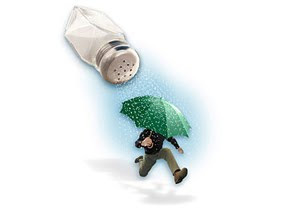 How hard is it to reduce your salt? "Salt lover Tim Carman investigates what it means to keep to the government recommendation of 1,500mg daily"
~ Exotic new grains are appearing on grocery store shelves everywhere; this week we offer recipes that make good use of them. Today: amaranth porridge.